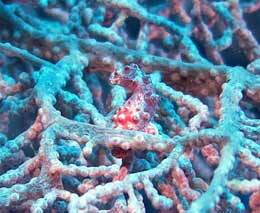 Diving The Philippines offers the best variety with everything from whale sharks to macro muck diving, hammerheads to pygmy seahorses, wrecks to off-shore reefs. 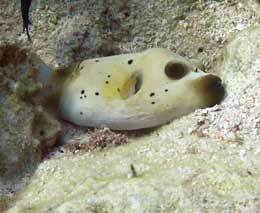 Indeed one of the challenges is choosing between the different types of diving available. 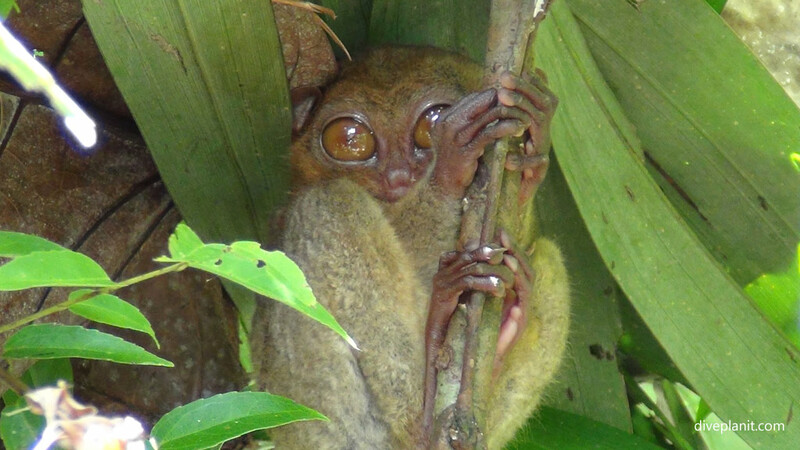 The Philippines is an archipelago of 7,107 islands that sits at the apex of the coral triangle. 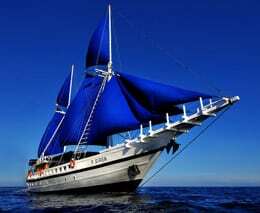 Its position north of Sulawesi on a line between Sipadan and Palau should advertise it as an obvious diving destination. The islands offer everything from macro diving to whale sharks, hammerheads to pygmy seahorses, wrecks and off-shore reefs. There are plenty of resorts, both basic and luxury and a number of liveaboards provide alternatives to resorts, as well as providing access to some of the more remote (as best!) reefs. 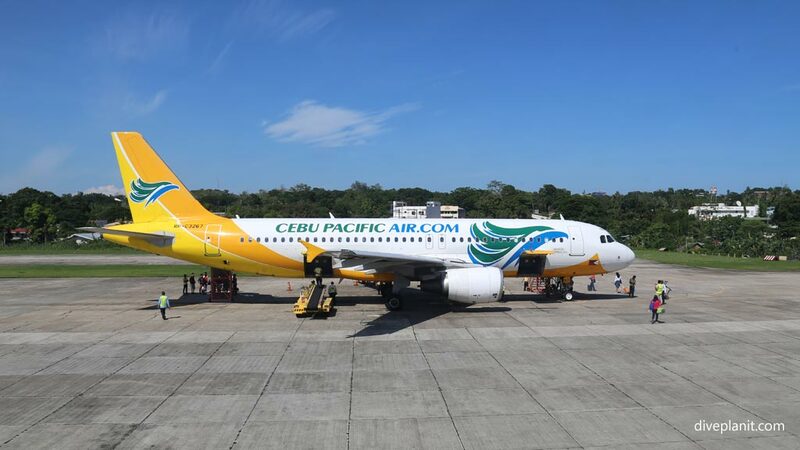 The infrastructure is well developed, with low cost airline Cebu Pacific operating a regular service between the islands. The resorts are smart, often with WiFi throughout, with late-model gear for hire, and many offer Nitrox as standard. The locals are friendly with a European Christian culture, many having grown up speaking English. There are a number of marine sanctuary areas protected mainly by municipal law; and many enlightened locals have already worked out that taking tourists to see their marine environment is a commercially better proposition than fishing it to exhaustion. Many Australians might not think of the Philippines as a dive destination – simply because they haven’t been there before. The flight time to Manila is just 8 hours, with direct flights every day. So it’s probably time to have a look at a Philippines holiday, as right now, the Europeans are having all the fun! 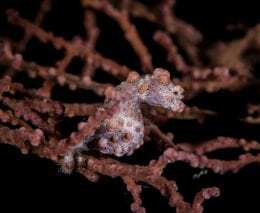 Its position at the apex of the coral triangle, sitting between about 5 and 15°N in relatively shallow seas makes it the kind of place where you can expect to fringing coral reefs with the kind of marine life they support. Shallow reefs in the open ocean will attract visiting pelagics, so a Philippines holiday is able to offer the best of both worlds. 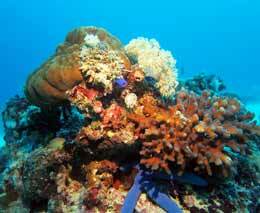 Here is a summary of some of the more popular dive areas for your Philippines holiday, however, it is by no means exhaustive – and some of the best sites are often off the beaten track. Check out the individual destinations – they have some example sites for each area. Puerto Galera in Mindoro Island is popular because it is very accessible from Manila and there are 35 dive sites around Sabang Beach in very close proximity to the resorts there. 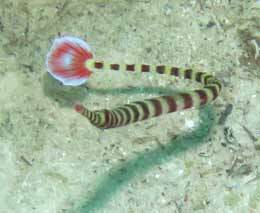 Also, there are some reasonable currents in the Verde Island Passage making for some exhilarating drift dives. 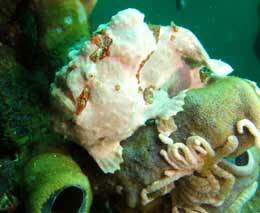 Anilao, a two-hour drive south of Manila, also has many resorts and is known mainly for its muck diving. Areas that border the Bohol Sea provide a mixture of dive sites, from shallow shelving reefs, where you could learn to dive, to steeper reefs and walls to keep even the most advanced diver interested. 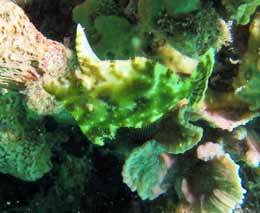 You can see everything from nudis, to pipefish, pygmy and regular seahorses to eagle rays and turtles. 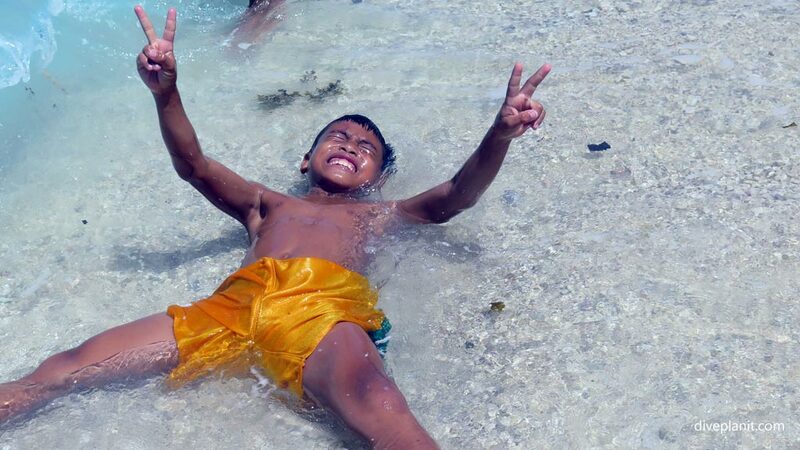 Balicasag Island, south of Bohol, which is a marine sanctuary and a resort run by the Philippine Tourism Authority. Anda, on the south east coast of Bohol, with a number of dive resorts dotted along the coast. The whole southern coast of Negros Oriental around Dumaguete City including Apo Island, a tiny marine sanctuary, and other reefs dotted along the coast. Up into the Tanon Strait as far as Moalboal, including Pescadore Island. Also in this area is Oslob, noted for its whale shark experience. Encounters with whale sharks are practically guaranteed year round as young whale sharks are lured to the Tanawan coastline of the Oslob district by fishermen. 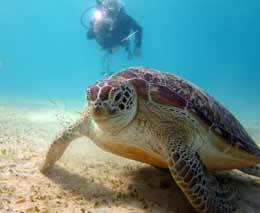 Diving and snorkelling with these creatures is carefully regulated and fees apply. Malapascua is probably most famous for the thresher sharks which can be seen every day. 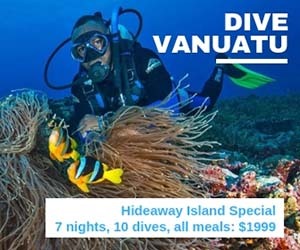 But there are a score or so other dive sites accessible around the island, and around the ‘neighbouring’ islands of Sato, Carnaza, Maya, Chocolate and various reefs and shoals, within a two hour boat ride from Malapascua Island. 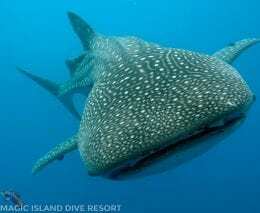 It is also possible to snorkel with whale sharks from Donsol, near Legazpi City. Generally whale shark season is December to May, with February to April being the peak season. Apo Reef is 33km west of Occidental Mindoro. 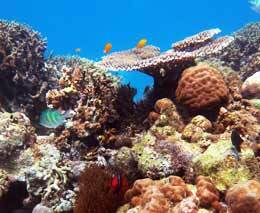 The largest reef system in the Philippines, it is considered to be one of the best dive areas in the Philippines. There are steep walls teeming with life, and pelagics from the adjacent deeper waters visit the reef to be cleaned and feed. 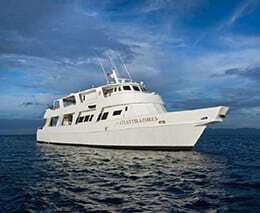 These include manta and eagle rays, reef sharks and schools of snapper. 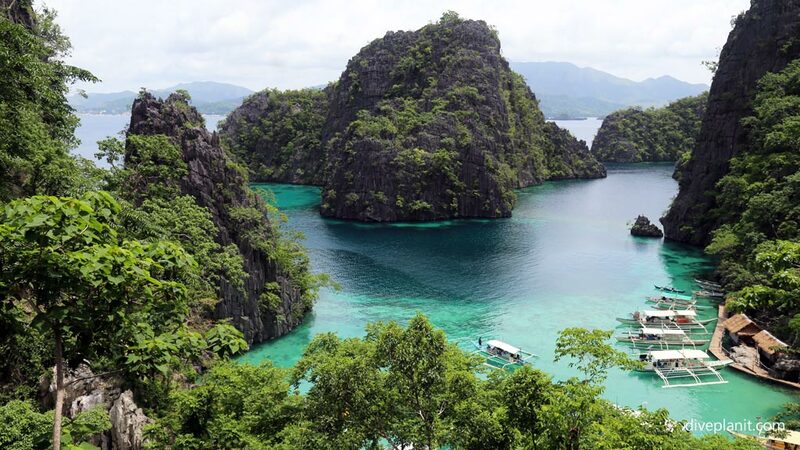 It is accessible both from Mindoro and Coron. The north of Busuanga Island has a good mix of marine sanctuaries where turtle encounters are guaranteed, to seagrass meadows where dugongs may be encountered, but also reefs and its own Japanese wreck. Some liken the wrecks of Coron to Truk Lagoon: a small fleet of Japanese WWII ships sunk in a bay just a few kilometres from Coron town. 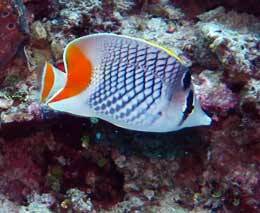 More than half are easily accessible within recreational diving depths (ie, less than 30m). El Nido in Palawan is surrounded by islands offering a great variety of dive sites from walls to reefs to swim-throughs. 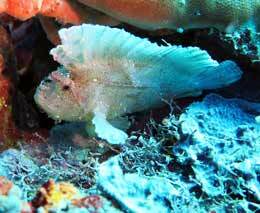 Expect to see all the usual reef fish in large numbers as well as sharks, groupers, trevallies and bumphead parrotfish. The UNESCO World Heritage Listed Tubbataha Reefs Natural Park is the crown jewel of diving in the Philippines. Being in the middle of the Sulu Sea, 150km from Palawan, Tubbataha boasts a pristine coral reef with a spectacular 100m vertical wall and 40m visibility. 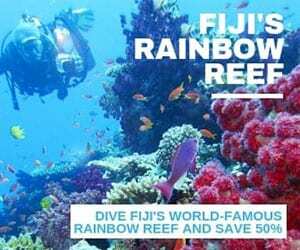 The shallow reef tops teem with colourful reef fish and the surrounding waters contain a great diversity of marine life. 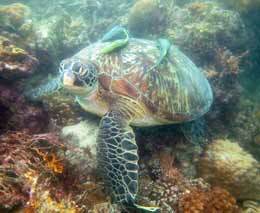 It is also an important nesting and resting ground for green and hawksbill turtles. 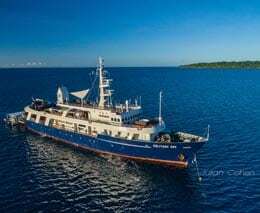 Accessible only by liveaboard (about 12 hour sailing from Puerto Princesa on Palawan Island) from mid-March to mid-June when the seas are calm, even then, the currents can be strong and unpredictable. 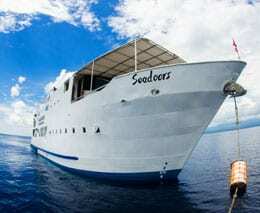 Most dive operations are run from a dive resort, so the accommodation is part of your Philippines holiday package. Once you’ve decided which area to go to, you can easily find the local resorts using Google maps. We have included some options on our Destination pages. If your flights dictate an overnight stay in Manila, the area to head to is Makati. It’s just 4km from the airport along two major routes so the time from and to the airport is a predictable 30 minutes even at the worse times. Both the Ascott Hotel and Apartments and the Holiday Inn will provide a pleasant end or start to your holiday in the Philippines. 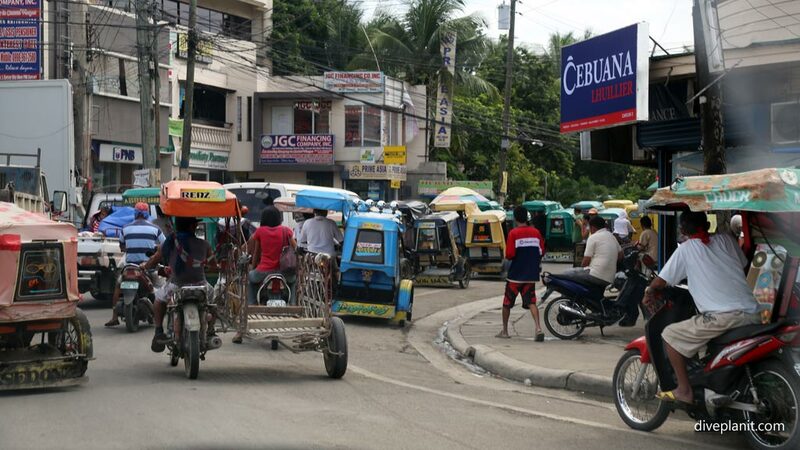 As well as a regular and efficient network of domestic flights, serviced mainly by Cebu Pacific, The Philippines has every conceivable form of transport (except trains!). You should make it your challenge to try to use every type. Between the islands there are regular flights and ferries. On the islands, there are ‘National Coachlines’ and local buses. 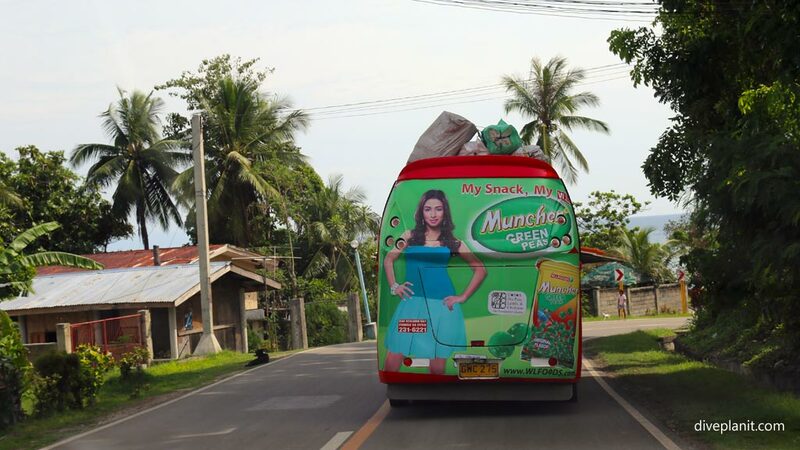 Of course you can take the easy option of a regular taxi, or your resort’s gleaming air conditioned minibus. 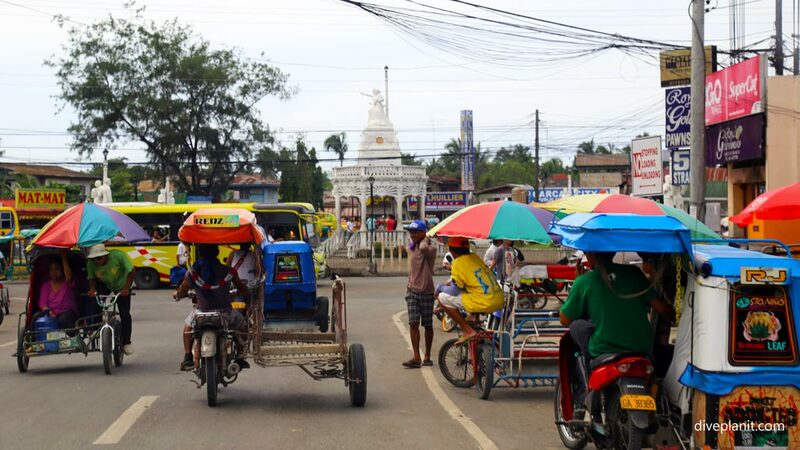 In the countryside, there are colourful tricycles and motor-tricycles, which are actually a lot more fun than you’d think! For activities on each of the islands, see those separate entries. 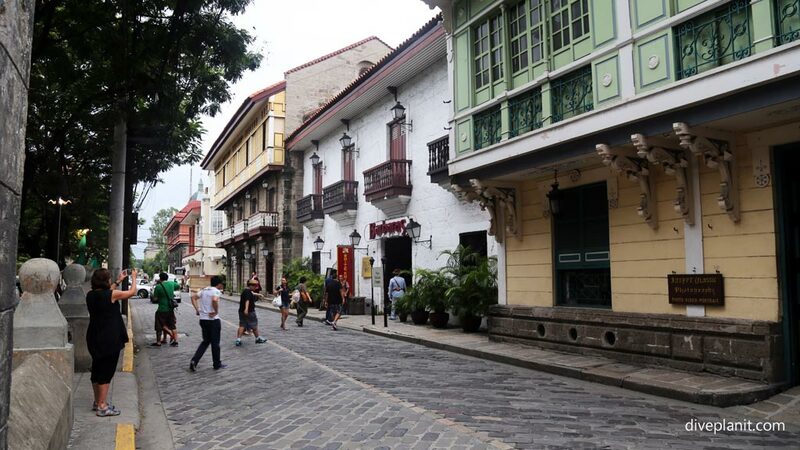 As you will surely be transiting through Manila at some time, make a point to visit the Spanish Quarter called Intramuros – or ‘within the walls’. It will put any of the history you may have read into perspective. The Philippines allows entry for tourism and business purposes without a visa for visits of less than 30 days, which should be plenty for your average dive holiday. To enter the Philippines, all that is required is a passport valid for a minimum of six months beyond the intended length of stay. The currency of the Philippines is the Philippine Peso (PHP). Currently one Australian dollar buys about 30PHP. Credit cards are widely accepted in all major stores and resorts, however, it’s worth carrying a little cash which can easily be purchased at the (Filipino) airport Bureaus de Change. They charge no commission and give good rates for bank notes in any major currency. 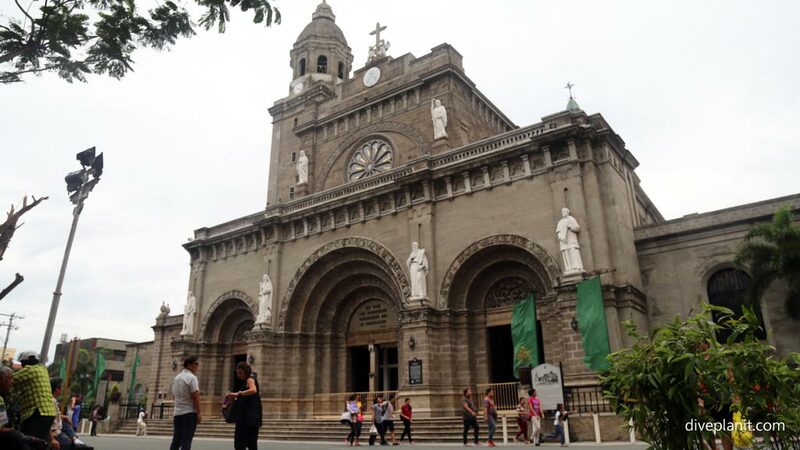 The Spanish influence in the Philippines has left its mark with a predominantly Catholic Christian population, though about 10% of Filipinos are Muslims or Buddhists. Consequently, Filipinos often have larger families and value family ties and respect for elders. Bayanihan or the spirit of helping one another is a belief shared by all Filipinos. On certain islands, Sunday is a day of rest where many dress up and go to mass. Filipino is the national language, spoken as the first language of about one third of the population, – the other two thirds speak it as their second language! 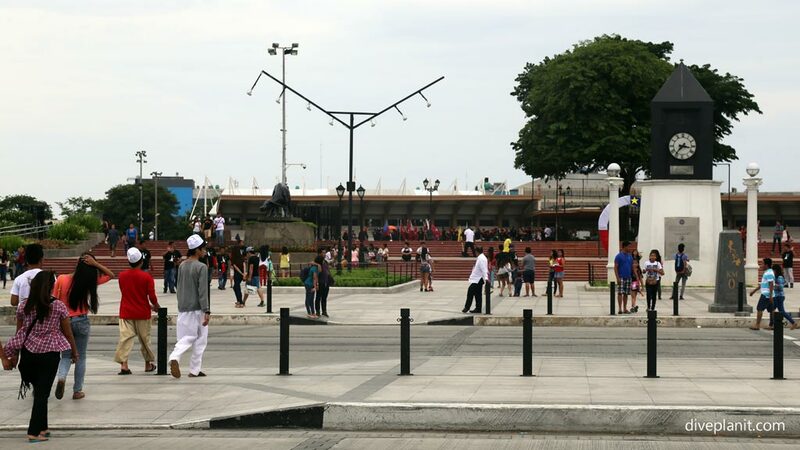 Though in 1900, 70% of the population spoke Spanish, today English is the most widely spoken foreign language in the Philippines, and you will find it spoken widely at most resorts and major hotels. 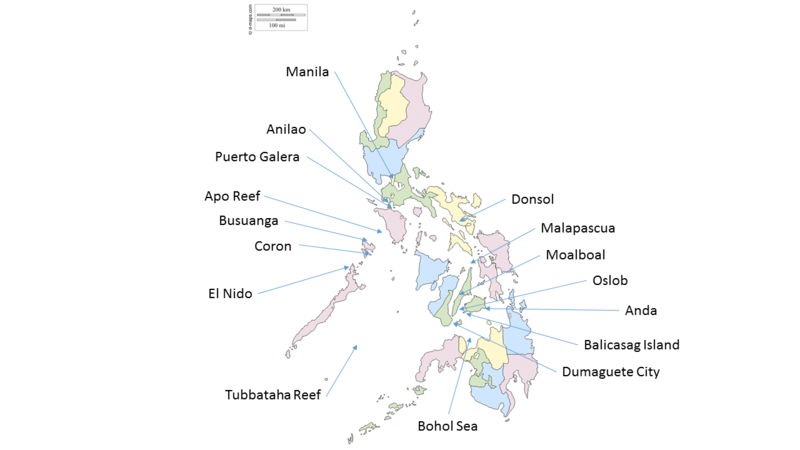 The main diving areas in the Philippines are plus and minus 5° of 10° north of the equator. 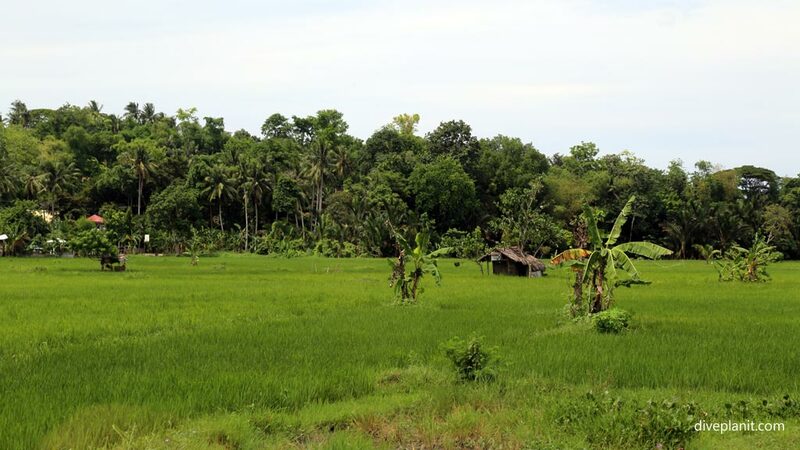 Consequently, they have a tropical climate with temperatures between 25 – 27 °C in December and 32 – 34 °C in May, with water temperatures coldest in January at 26 °C and warmest in July at 29 °C. 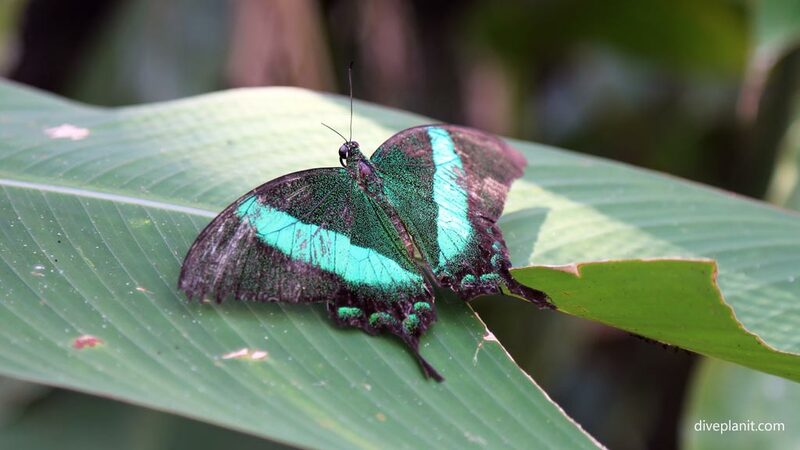 Think back to when you were last in a tropical butterfly house and you won’t be far off! Typhoons usually occur in the Philippines between late May and early December and can be disruptive to travel plans. If you are travelling during typhoon season, you should contact your tour operator to check whether tourist services at your planned destination have been affected. Shifting your holiday plans by as little as a week could have a big impact on the fun factor. It is worthwhile checking whether your travel insurance, or flight schedule can accommodate such a change at reasonably short notice. That being said, there are not typhoons rolling through every week! And even so, they can be quite localised, so even if there is a typhoon, it doesn’t mean you will be affected. However, you can expect more rain showers during the period May to December. Look around and you will see that most locals are dressed with modesty even if in shorts or short sleeves – a natural consequence from the predominantly Catholic culture. Lightweight clothes made primarily from natural fibres like cotton are best suited for the Filipino climate. A pair of long pants is advisable, especially if you like to be sitting out at the bar during the hours of dusk. On the whole, it is pretty easy to stay healthy in most of the dive locations in the northern two thirds of the Philippines. Filtered water is provided in most resorts, bottled water is available everywhere, accommodation is mosquito proof, and there are no serious endemic illnesses. 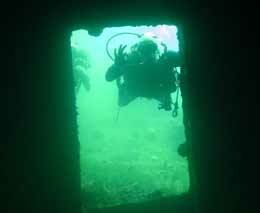 Decompression chambers are located in Manila, Cebu, Batangas, Subic and Palawan. Don’t forget your DAN or equivalent card or tags. The emergency services number is 117. For a long time, the power distributed in the Philippines was the old American 110-volt model, and some people still mistaken believe this is the standard. Almost all outlets are now 220V @60Hz; many take the two, flat, rectangular, parallel prongs of the American plugs, but many more are of the design that accepts almost any international plug. Take an adaptor just in case. Almost all of the dive resorts offer WiFi, but as we all know, there is no control over what the other guests are doing! Sometimes it’s worth having your own 3G alternative. The main Telecoms providers are Globe and Smart. Both have extensive regional coverage, and both have booths at Manila’s international airport where you can buy a pre-paid SIM giving you a couple of Gigs of daily data for a fraction of the price you pay in Australia. 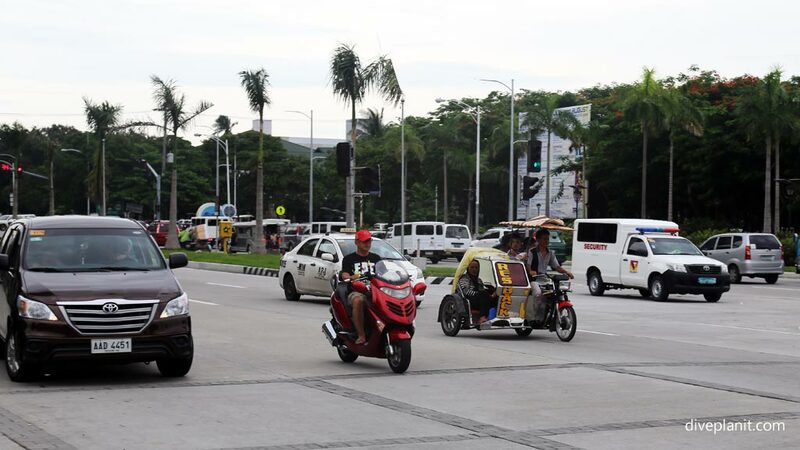 Tipping in The Philippines is becoming increasingly common, but not mandatory. In a restaurant that is catered to westerners you will be expected to tip. If the service isn’t already included (indicated by SC) then you should leave 10%. In other restaurants then you can leave the change or round up. Many resorts have a box for tipping the staff. Used in the right way, this kind of tipping can be used to motivate staff to develop a capable service mentality. How exactly do 7,107 separate islands supporting a population of about 100 million souls become a republic named after a Spanish king? Up until the arrival of the Portuguese explorer Ferdinand Magellan in 1529, who claimed the islands for Spain, many of the islands had been run as small sultanates under Muslim Sultans who had arrived as passing Arab traders. The Spanish named the islands after King Philip II of Spain and set about serious colonisation, building schools, hospitals, universities and churches. Like many colonies, the Philippines thrived and the population grew until, like most colonies, they decided they could and should be running their own affairs. By 1892 revolution was brewing, and it came, after a bit of a protracted path, to fruition in 1898; and in 1899 the First Philippine Republic was established. However, unfortunately, at the same time, the Spanish were are war with the Americans, and upon losing, ceded the Philippines to the U.S. who were having none of this revolution malarkey. The First Philippine Republic was defeated and the Philippines were administered under an Insular Government. 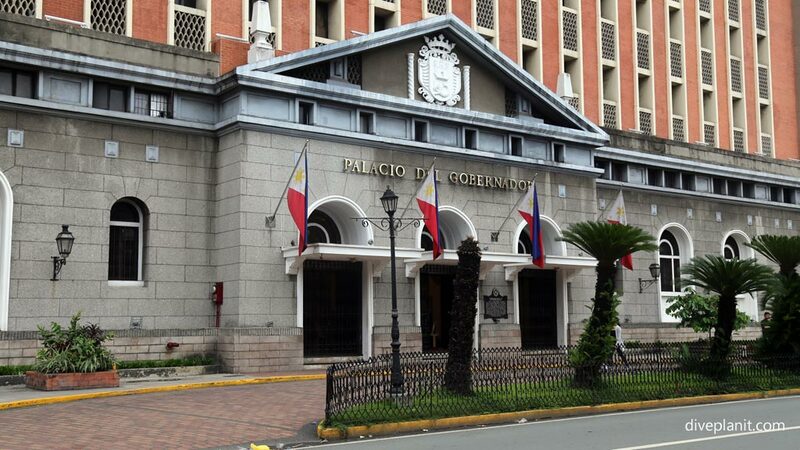 Over the years, steps were taken at various stages of history to give increasing autonomy back to Filipinos. One of the biggest steps was taken in 1935, with the Philippines having its own President, with full autonomy promised within a decade. Unfortunately this was deferred by the Second World War which included an occupation by the Japanese. Finally, in 1946, the Republic of the Philippines was recognised. Today, the Philippines is classified as a middle power and a large emerging market. The Ninoy Aquino International Airport in Manila is the gateway to The Philippines, serving more than 30 airlines from around the world. Cebu also has an international airport, with in-bound flights from Hong Kong, Korea, KL and Singapore. Cebu Pacific offers the most flights from Australia, with direct flights from Sydney to Manila five times per week.